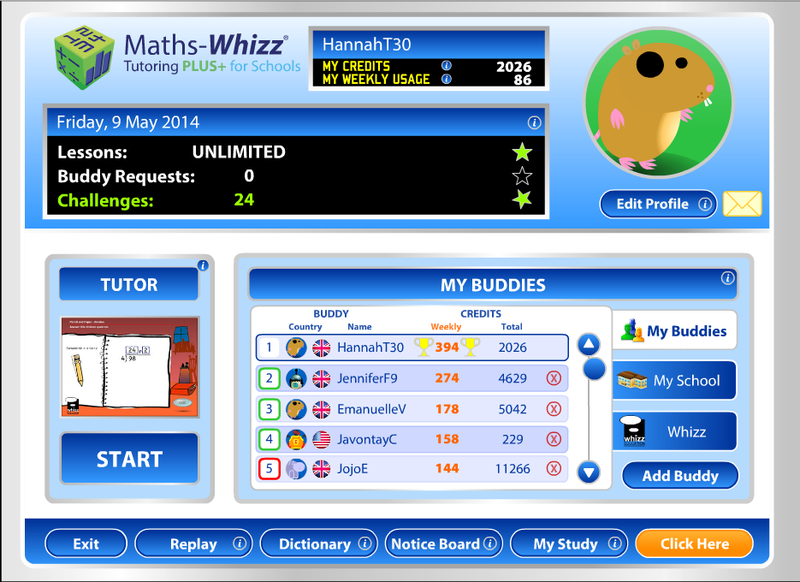 For homework I had to play Math Whizz for 15 mins. I struggled on the first game I played, but then I finally finished and I was so happy, because I have always gave up on that game. I also had a challenge with Jordenne, and I WON! I was so happy, but all of a sudden, Iron beats my score -.- I was having a little tantrum but I beat her score on another game. Payback! My highlight playing Math Whizz was looking at my weekly usage and seeing 85 mins. #My Goal 4 This Term!! #Sola Sisters And Kris Fox!!!!! #The Worst Place To Be A Mum! #Happy Late Birthday T.J and Farewell Papa!!! !